Select firm, round beets with a slender top root (the large, main root). 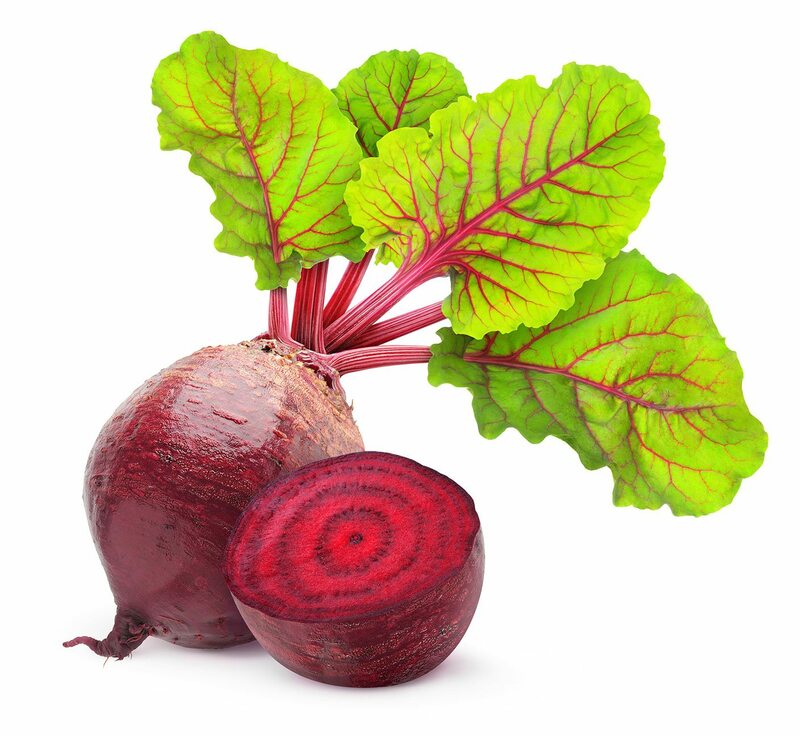 Red beets should have a deep red color and be smooth over most of their surface. Avoid elongated beets with round, scaly areas around the top surface (these will be tough, fibrous, and strong flavored).